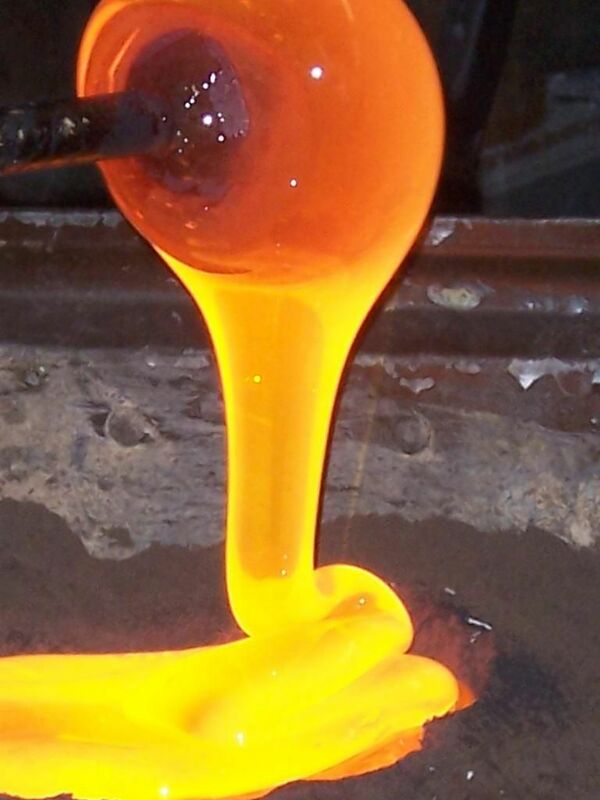 In a series of posts over the next few months, we’ll be taking a closer look at some of the traditional centuries-old techniques that our team of highly skilled Czech artisans uses to transform molten glass into exquisite, one-of-a-kind pieces of luxury crystal. 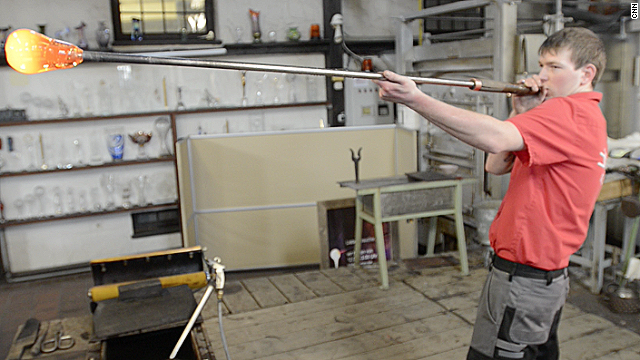 To kick things off, we’ll start where it all begins – the amazing art of glassblowing. This ancient craft, developed over 2,000 years ago during the reign of the Roman Empire, is at the heart of everything ARTĚL produces. Glassblowing involves using a blowpipe to inflate molten glass into a bubble and then manipulating it to achieve a desired shape by using wooden molds and variations in air pressure. Blowing glass well requires not only extensive training and experience, but also substantial athleticism and stamina – and it is always an impressive feat to behold. Care to view a short vintage clip of a truly skilled Australian glassblower (who somehow manages to blow glass AND smoke a cigarette simultaneously) in action? Of course you do.